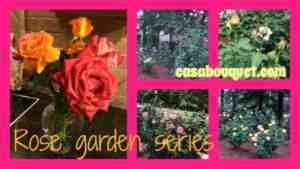 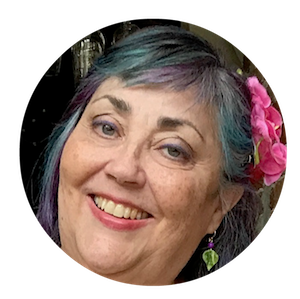 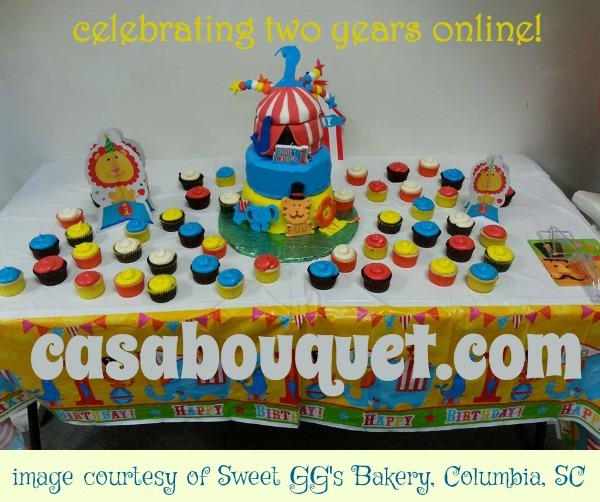 Casa Bouquet is two years old now and I want to thank my readers! 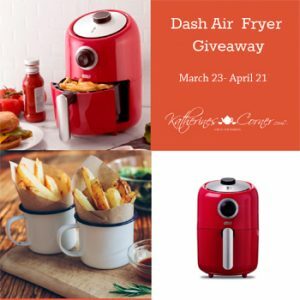 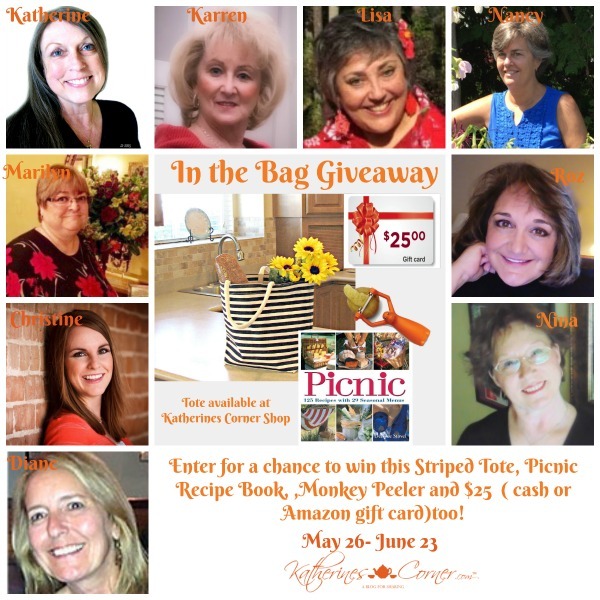 I’m joining as a co-host with Katherine from Katherine’s Corner and some of my blogger friends for the In the Bag Giveaway starting May 26 at 7 am MST until June 23. 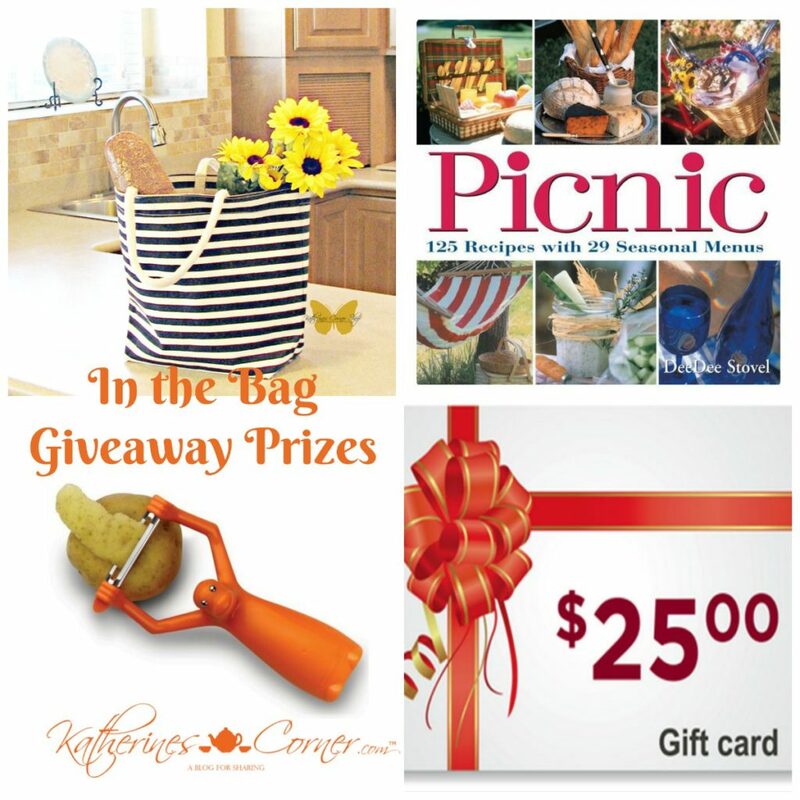 I’m joining my friend Katherine from Katherines Corner and the Katherines Corner Shop for her In the Bag Giveaway.